As Charleston, South Carolina’s leading sod sales and installation company, Sodbusters knows the importance of good grass sod and how it can enhance a landscape. Planting grass seed is cheaper but for certain hybrid grass varieties, sod may be your only option. Grass sod can turn your lawn into a bed of green dense grass overnight. In this article, we offer tips to help the sod installation go smoothly. How Do I Install Grass Sod in South Carolina? Storage. Grass sod should be stored in a shaded area, covered, and placed in an area with little wind. During installation, spray the pallet of sod with water if it is exposed to sunlight and drying winds. Ground Preparation. Examine the soil and suitability of the site carefully. Take notice of the texture of soil to determine if adjustments are needed to improve the soil. 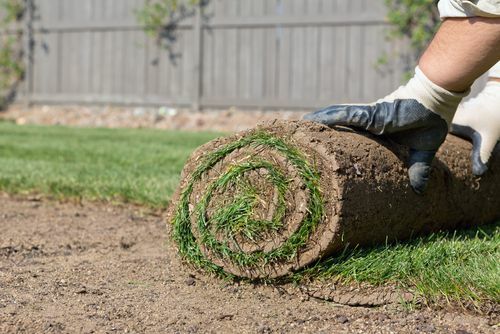 If the soil contains gravel, large stones, chemicals, gas, cement, or any other foreign contaminants, remove them before rolling out the grass sod. A soil test should be performed to ensure the correct amount of fertilizer and other soil supplements. Consider tilling if the soil is highly compacted. Finishing Grade. The final grade should be smooth and level without any dips or bulges. Remove as many of the stones as possible and hand rake surface for consistency. 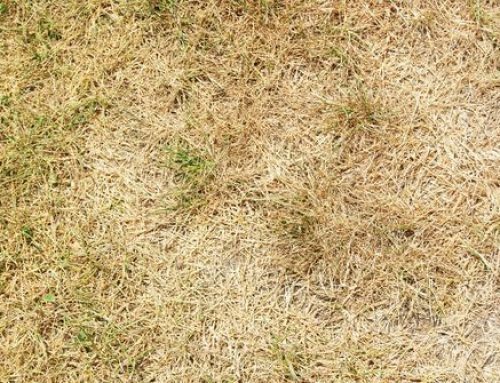 Be sure that soil is firm enough to prevent the grass sod from sinking over time and drying out edges. Joining Sod Pieces. The ends of the grass sod are placed together in a staggered pattern. This prevents the grass sod from sagging on inclined areas, keeps the ends from drying out, and allows the pieces of grass sod to merge quicker. Clean Cuts. 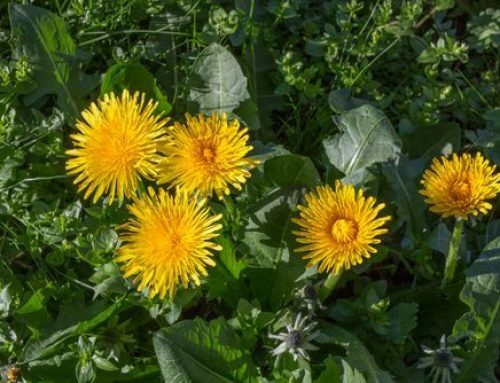 Your new lawn should be mowed if it exceeds 3 ½” tall. Reduce watering so the turf is dry to the touch but firm enough to walk on without sinking into the grass sod. If the grass sod reaches over 3 ½”, mow a third but no shorter than 2” for the first few cuts. Be careful during the first few cuts not to damage the sod. If the sod shifts during mowing put it back in place and allow it to take root. Irrigation. Water the sod thoroughly after installation but avoid soaking continuously. 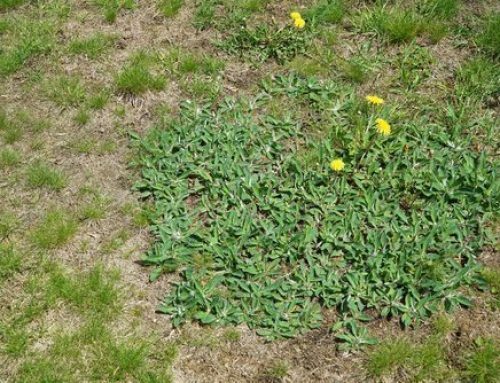 After installation, the grass roots have not fully penetrated the soil surface and lose moisture quickly. Water grass sod 3 to 4 times daily in short intervals for 10 to 14 days. Once the sod is difficult to pull up, good rooting has been achieved and it can be watered once a day for a longer period. After a few days, irrigate the sod every second or third day. The installation of grass sod is a large undertaking. If done incorrectly, not only will you have to begin again, the cost of this project will have doubled. Let the experts at Sodbusters walk you through the installation of grass sod. Contact Sodbusters for a free consultation and let our team work for yours.